CARFAX 1-Owner. WAS $38,995. 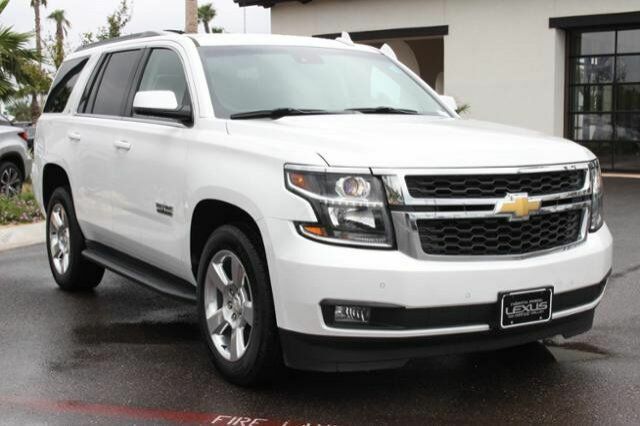 Heated Leather Seats, Rear Air, Power Liftgate, Remote Engine Start, Hitch, Aluminum Wheels, Back-Up Camera. TEXAS EDITION PACKAGE includes Texas emblem, (AS8) Power fold third row 60/40 split bench seats, (ATH) Passive Entry System, (ATT) Second row power release 60/40 split folding bench seat, (BTM) Keyless start, (DL3) outside heated power-adjustable, power-folding mirrors, (KA6) Heated second row seats, (K4C) Wireless charging device, (N38) Memory power tilt and telescopic steering column, (TC2) Hands free liftgate, (T3U) Fog lamps, (UD5) Front and rear parking assist, (UFG) Rear Cross-Traffic Alert, (UKC) Side Blind Zone Alert and (UVD) Heated steering wheel and color key rear fascia trailer hitch closeout.